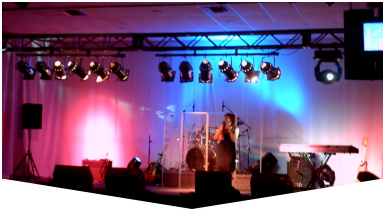 Create a unique experience with Sound Equipment Rental in Boynton Beach from the award-winning event production company, Master Sound Productions. From weddings and anniversaries to corporate meetings, conferences, trade shows, and award galas, our team can help you source your rental equipment to ensure that your message is heard loud and clear. 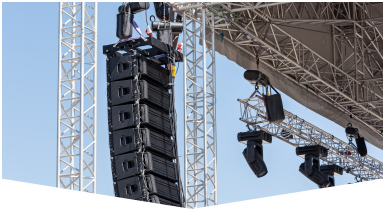 In order to resonate with your audience, it's essential to have expertly rigged amplifiers, speakers, microphones, PA systems, mixers, and more. As certified retailers for JBL and DAS gear, we can offer excellent rates on some of the highest performing audio equipment on the market. At Master Sound Productions, we're fully equipped for small and large events, hosted indoors our outdoors. We stock cutting-edge technology and assist with creative, expert solutions when it comes to pairing crisp audio with stunning visuals and atmospheric lighting. We test each piece of sound equipment rental in Boynton Beach before delivering and set up. 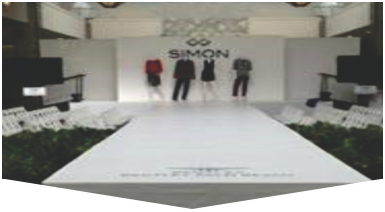 If you want, our event crew can even stick around to monitor and providing ongoing support for your rentals. Call for a FREE quote, today.